The Maryland Department of Transportation State Highway Administration (MDOT SHA) will further advance the state's e-construction initiatives with the purchase of new electronic devices. Through the Federal Highway Administration (FHWA) Every Day Counts program, MDOT SHA has received $100,000 to buy iPads that will be used to document construction projects. Using these electronic devices will allow MDOT SHA to shift from an outdated 1990s paper-based process which relied on the copying, printing and mailing of documents. MDOT SHA will buy 156 iPads for inspectors to use for the electronic collection of field data, along with accessing MDOT SHA's new Wiki-Spec Book, Office of Construction manuals, directives and plans. 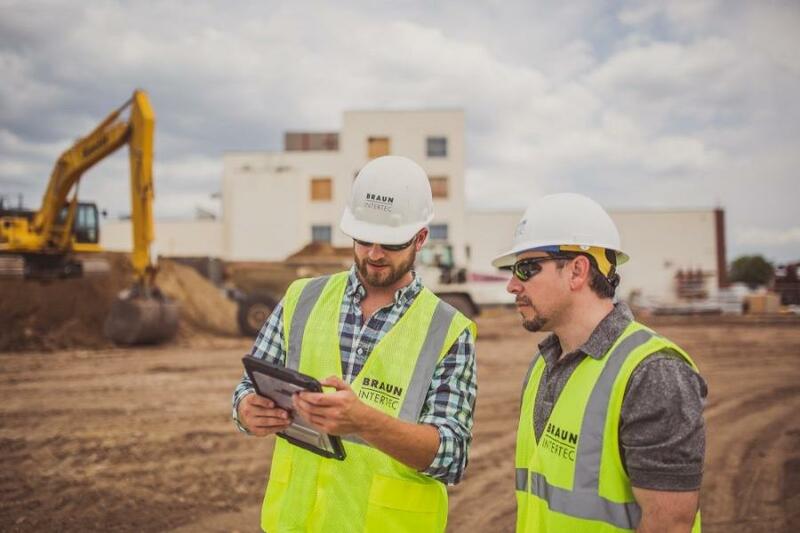 Similar e-construction efforts are already under way in Pennsylvania and Alabama. In cooperation with the American Association of State Highway and Transportation Officials (AASHTO), FHWA's Every Day Counts program aims to speed up delivery of highway projects by increasing funding. During winter 2017-18, the iPads will be distributed to inspectors with training and they will be piloted statewide before full implementation in spring 2019.